Wates Developments specialises in land, planning and residential development throughout Southern England. Our financial strength, corporate stability and commitment to what we do make us a strong and attractive partner or purchaser for both land owners and developers alike. Our business holds a large and growing portfolio of potential residential development land and our team focuses on securing valuable planning consents in sustainable locations, in both town and country where it is needed most. Investment significantly increased throughout 2017 across a range of green and brownfield land interests and the business now has a portfolio of over 80 sites at all stages of planning, representing in excess of 12,000 homes. While the planning environment remained challenging throughout this period, the team’s deep understanding of the market, strong relationships with landowner partners and expertise in creative and compelling engagement strategies, enabled successful consents for 1,500 new homes to be achieved in 2017. A particular highlight was the consent for 750 new homes at Hounsome Fields in Basingstoke and its subsequent sale on behalf of landowners. Once consented we may sell our land or invest in residential development schemes through long established joint ventures with leading UK house builders, which include Barratt Homes, Linden Homes and Miller Homes. We are always looking for new partners and want to work with the best. In 2017 Wates Developments added seven new House Builder Joint Ventures to the portfolio, bringing the total number of active schemes to 18. These developments will deliver a total of over 2,800 new homes over the next few years. The geographic spread of the portfolio was also widened to the west as planned, now including developments in Bristol, Salisbury, and Ringwood. Our team of land acquisition and property experts consistently delivers exceptional outcomes in the communities in which we work. We focus on securing the best residential developments in the best locations. By creating outstanding teams of both our own people and leading consultants, we engage positively with stakeholders and secure valuable planning consents, delivering new investments, homes, infrastructure and sustainable communities. We identify and promote land in areas needing development and new homes. We secure both greenfield and brownfield residential land opportunities through freehold acquisitions, land options and promotional agreements on sites with or without planning consent. Unlike most in development, we require no external funding to purchase land and demonstrate flexibility to suit individual landowner circumstances and requirements. Our ability to achieve valuable permissions on complex sites remains our fundamental proposition. Against a backdrop of an ever evolving and challenging planning environment, our team focuses on the opportunity to drive the agenda for new homes. Our strong capability and heritage in land sales and acquisitions, make us the ideal partner. The valuing and selling of land can be a complicated process, sometimes with multiple landowners involved. We ensure the whole process from start to finish is orchestrated smoothly by our team of specialists who always guarantee the transaction is undertaken with integrity, intelligence and in the most professional way to suit individual needs. We partner with some of the UK’s finest house builders to deliver projects and schemes across the South of England. We believe that the building and selling of new homes is an expertise and as such we chose our partners carefully. Alliances we have with some of the UK’s leading house builders have existed for over a decade. These relationships are formed of mutual respect and trust, where we are fully aligned to deliver the best outcomes for all. Having developed some of the best sites in Southern England through joint ventures and with a very strong pipeline of new opportunities coming forward year on year, we remain focused on ensuring our new houses become new homes. Martin joined Wates Developments in September 2013 following a 16 year career at Countryside Properties. During his time at Countryside Properties, Martin was Land Director with responsibility for a wide range of projects. His experience includes green and brown field planning promotion and applications, mixed use and mixed tenure projects, with a strong focus upon value creation and maximising development opportunity. Previous to his time in development, Martin worked for Merrill Lynch, where he gained strong financial acumen. Martin holds a Degree in Estate Management and is a Chartered Surveyor. David joined Wates in November 2012 as Group Head of Financial Planning and Analysis. He took up the role of Finance Director of Wates Developments in October 2015 and, with the creation of the Residential Developments Group, his current position in January 2016. As well as leading the finance and accounting function across both divisions of the Group, David is a member of the Residential Development Group Board responsible for developing and implementing Group strategy. David provides financial input throughout the land and development processes including land viability, contracts, joint venture agreements and funding arrangements. 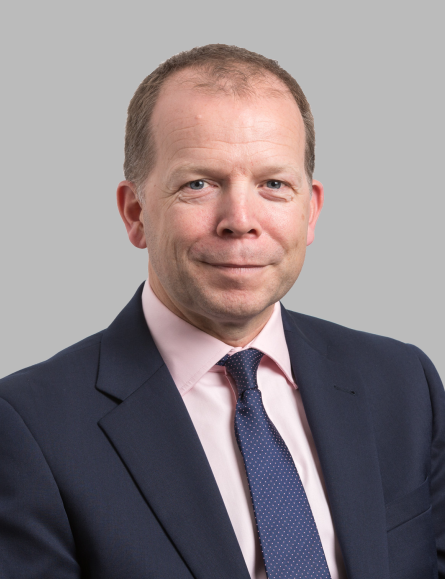 Prior to joining Wates, David spent over twenty years at KPMG, where he was an Audit Director focusing on the House Building, Social Housing and the wider Construction sectors. David holds a degree in Mathematics and is a Fellow of the Institute of Chartered Accountants. Natalie has been a sales director on the development side of selling houses for the last 20 years. She started at Countryside Properties in Essex and has spent time with both Linden Homes and Rydon Construction during this period. As Residential Investment Director, Natalie is responsible for the management of Wates Developments current and future investment in House Builder Joint Ventures (HBJV’s), which are created from the Wates Developments’ land portfolio and secured through the Wates Developments’ land team under standard shareholding and management agreements. 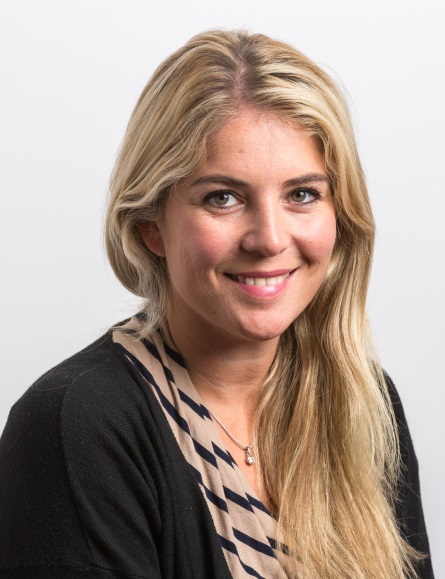 Natalie is responsible for the on-going development of the corporate profile of Wates Developments, managing site and brand presentation, including website content and marketing literature, whilst providing detailed sales releases, pricing, viability reviews, sub-contract and materials sign and cost and programme reporting. 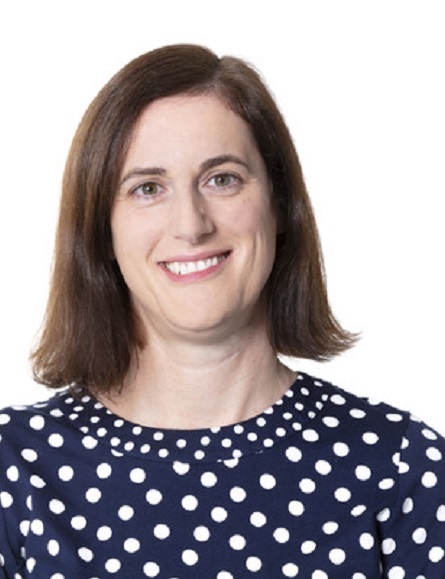 Within her role at Wates, Natalie is accountable for encouraging positive relationships with key figures with the HBJV company and partner teams, whilst investigating potential new HBJV opportunities and investments. Meryl holds over 10 years of experience in successfully managing land, securing planning consents and delivering key house builder joint ventures across southern England. She holds a BSc Hons in Real Estate Management and held various property and development roles in companies such as Cemex and BNP Paribas Real Estate UK. Meryl brings commercial insight and leadership to the project team in order to ensure the delivery of planning consents and key business targets are bought to fruition. Matthew Tunley to the position of Land director, based at its corporate headquarters in Surrey. Matthew joined the business from CEG and is responsible for the business’ land activity and will focus on identifying and securing new opportunities across Southern UK to include strategic land and brownfield sites without planning, as well as consented land for the Wates established Joint Venture base with existing house builder partners. A qualified town planner, Matthew brings over 15 years’ experience in land, where he has worked in both house building and land promotions companies and on all types of sites. Andrew joined Wates Developments in 2013 as Finance Manager. 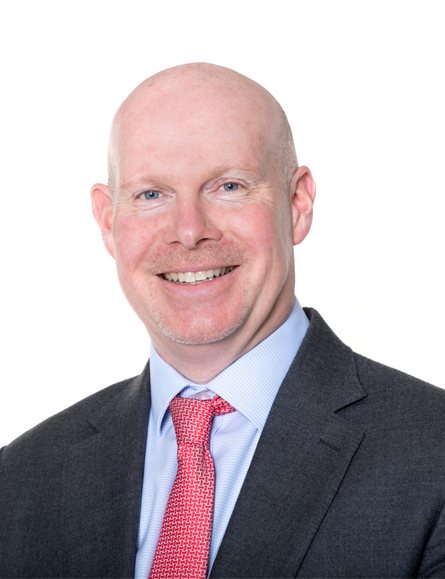 He started his career with a six partner West End practice having achieved a BA (Hons) Finance & Accounting and qualifying as a Chartered Accountant. 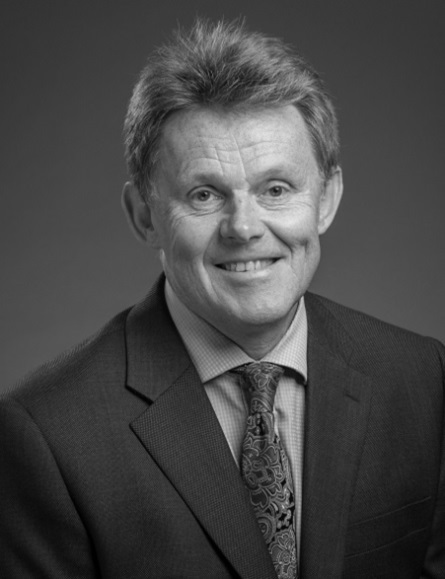 Andrew moved into the homebuilding sector in 1993, where he spent nine years working for Taylor Woodrow with both Taywood & Bryant Homes, holding a variety of roles, including the financial management of two large regions with turnover of £180m. 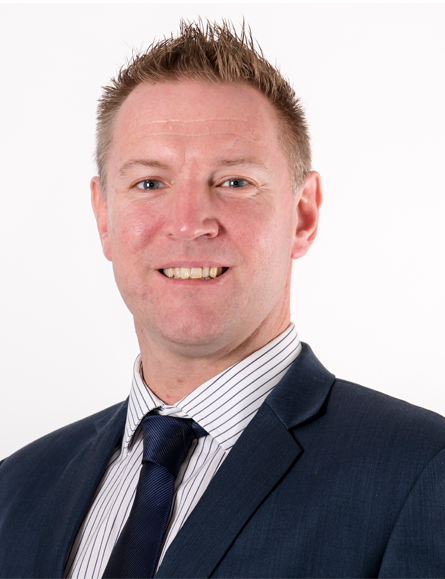 Following six years at Gleeson Homes Southern as Finance Director, where he was responsible for developing a new regional Finance team, Andrew held positions as Interim Commercial Finance Director at A2Dominion and Interim Head of Finance at Devonshire House Schools Group. Directly prior to joining the Wates Developments team, Andrew managed the finances for Joint Ventures at the Barratt and David Wilson regions in Guildford and Hungerford. 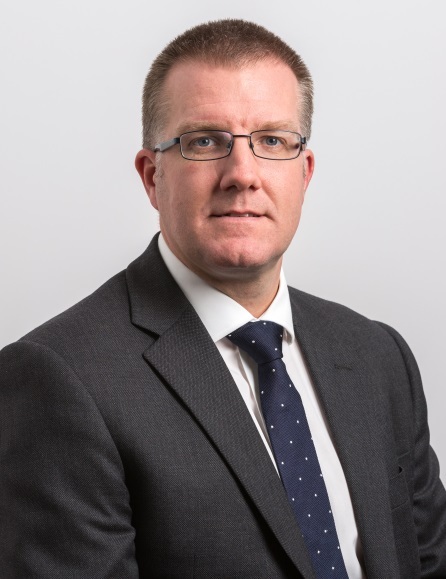 David joined Wates in 2003 having previously worked for Laing, Berkeley and Bellway during a career in development that has spanned over 25 years. As a Senior Development Manager he has successfully delivered a range of residential and mixed use schemes across the south of England. He brings a in-depth remit of technical knowledge to the team having previously operated as a Technical Manager and continues to spearhead investment in new Joint Ventures with house builders partners. 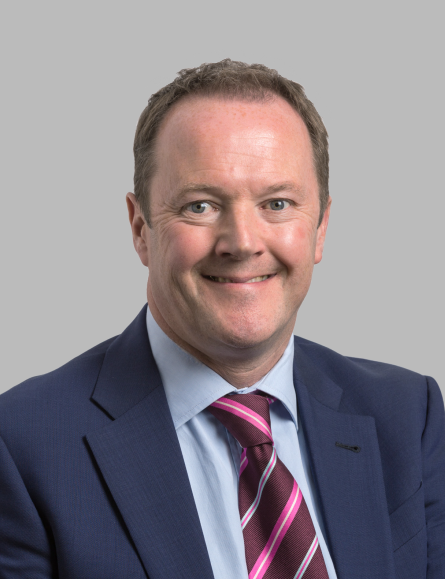 John joined Wates Developments in 2006 and has a successful background of approaching 30 years’ experience in planning, land and property matters gained at Charles Church, House Builders’ Federation and Redrow Homes. He is a Chartered Town Planner and as such is responsible for the management of a wide range of existing development projects, both in long term strategic land and short term applications. John advises on all planning matters for the Company, and is responsible for delivering planning consents on a variety of projects. 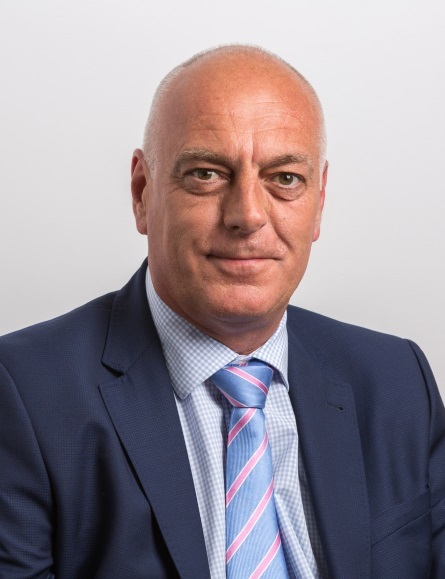 Simon has over 25 years of experience in the development sector, working for companies such as Wimpey, Rialto and Blue Circle before joining Wates in 2000. Simon is responsible for the project management and delivery of key planning consents across a wide range of development projects. Alison joined the team in 2014, having spent 13 years at Croudace Homes Group and five years in Local Government prior to that. 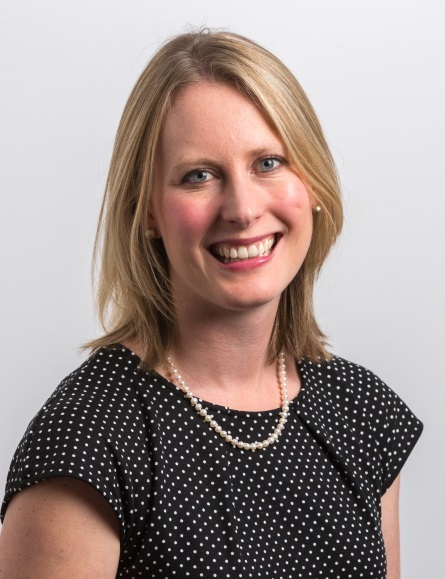 She is a Chartered Town Planner and for the majority of her career has focused on identifying, securing and promoting strategic land opportunities. At Wates she is involved in both the acquisition of development land and project management. 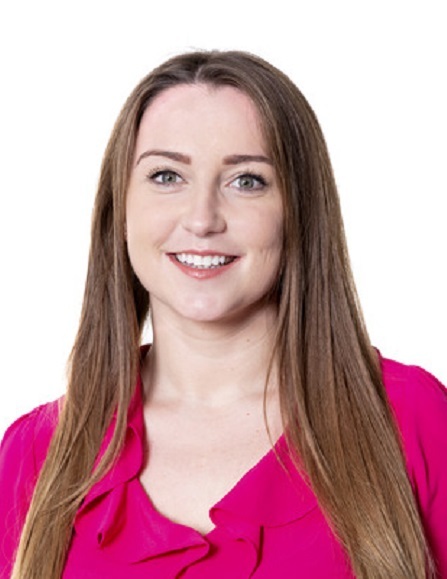 Emily joined the land team at Wates Developments in 2015 and is responsible for identifying and for the acquisition of development opportunities. Emily holds a degree in Geography from Plymouth University. Previously she was responsible for land acquisition at The Shanly Group and prior to that Churchill Retirement Living. Sarah joined Wates Developments in May 2011 as a Land Manager. 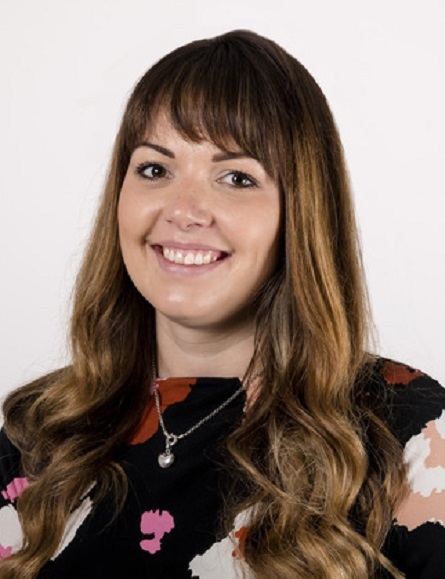 Originally a graduate from Cardiff University she gained a BSc in Architecture and Bachelors of Architecture, before going on to work at house builder Taylor Wimpey in 2006. 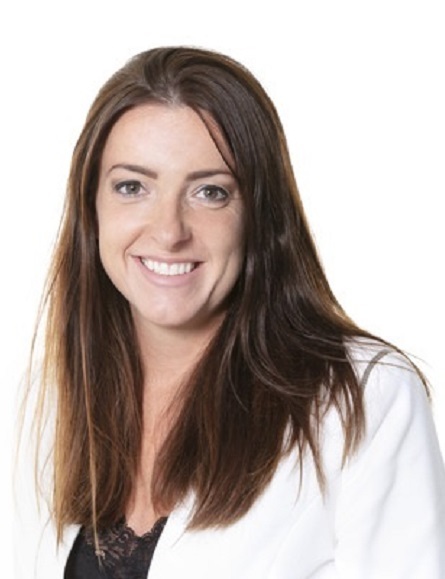 She has previously worked across all disciplines from build to sales, specialising in Land acquisition, planning and Affordable Housing Contracts. Sarah brings extensive experience within the area of brownfield and greenfield acquisitions. 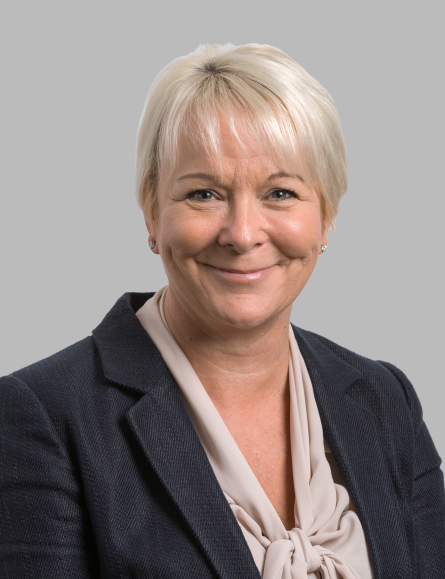 At Wates Developments her role is currently focused on the acquisition of development land. Stephen joined Wates Developments in February 2016 following a five year career at the Berkeley Group. During his time at Berkeley, Stephen was responsible for identifying, appraising and acquiring new sites within southern England as part of the Strategic Land team. 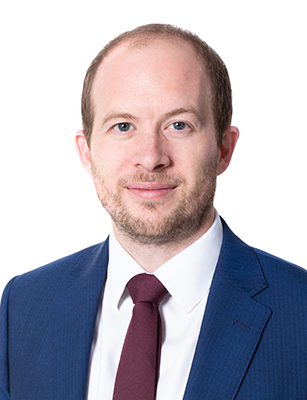 Previous to his time in development, Stephen worked for Clive Emson Land and Property Auctioneers whilst studying at Oxford Brookes University. Stephen holds a Degree in Real Estate Management and is a Chartered Planning and Development Surveyor. 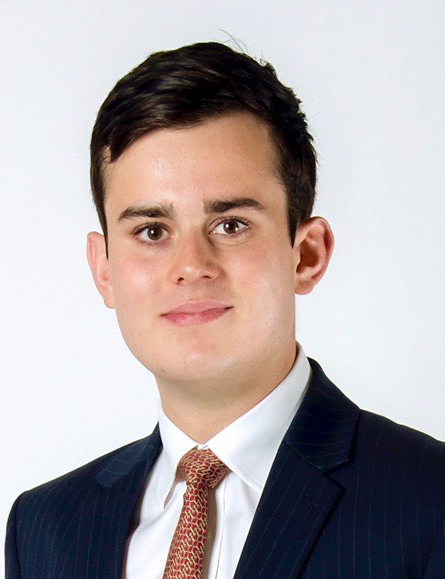 Jordan joined Wates Developments in 2014, having graduated from Cardiff University with a BSc in City and Regional Planning. In his role at Wates he is responsible for a portfolio of sites, seeking to promote them for development in addition to managing the land portfolio which spans over 100 years of development activity, controlling Wates residual land and legal interests. Jordan is also a member of the RTPI, for which he intends to complete in 2017. Matthew supports the business’ joint venture investments across the south of England, reporting to Development Director David Law. This includes responsibility for identifying new housebuilder joint venture sites for development, engaging with existing JV relationships, generating new contacts and developing disposal strategies on portfolio sites. Matthew joined Wates Developments from Martin Grant Homes where he spent five years focussed on land acquisitions, supplementing delivery through its strategic portfolio. Prior to this, he was at Linden Homes (one of Wates Developments’ housebuilder joint venture partners) where he worked on complex, mixed-use, high-density JV developments in Central London as well and low-density, prime residential schemes in the Southern Home Counties. 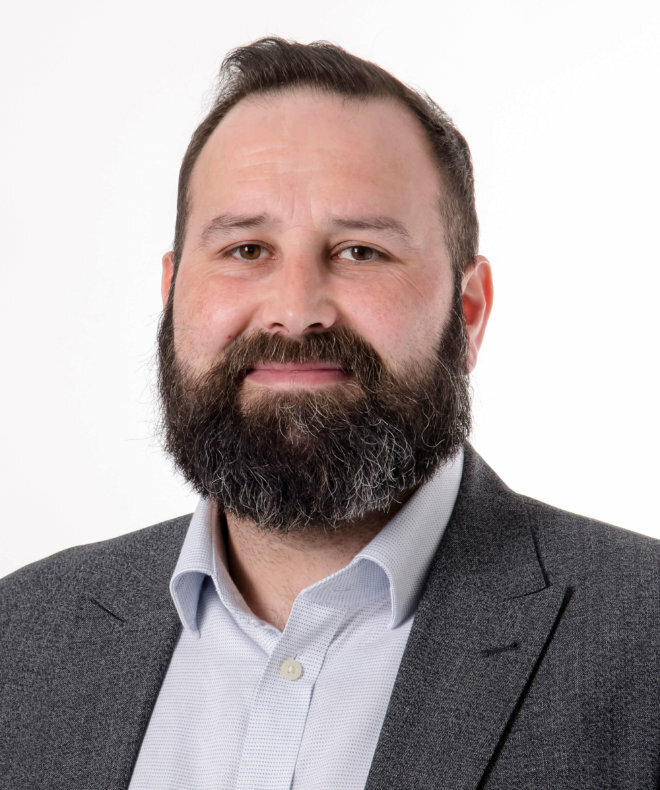 Adam oversees a range of strategic sites and joint venture projects for Wates Developments and has a broad range of experience in the built environment including consultancy, policy, strategic land promotion, commercial and residential development management. Both a Development Surveyor and a Planner, Adam graduated from the University of West of England with a Masters in Planning. 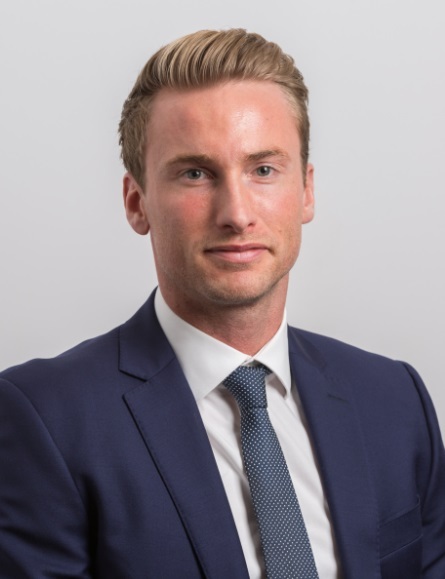 Adam joined Wates Developments in 2019 from A.C. Lloyd Holdings where he spent three years focused on strategic land promotion and commercial development in the Midlands. Prior to this, he worked at Knightstone on complex, mixed-use residential developments across the South West. Shiv joined Wates Developments in 2017 after graduating from Oxford Brookes University with a BA(Hons) in Planning and Property Development. He is currently working towards his RICS Assessment of Professional Competence (APC). 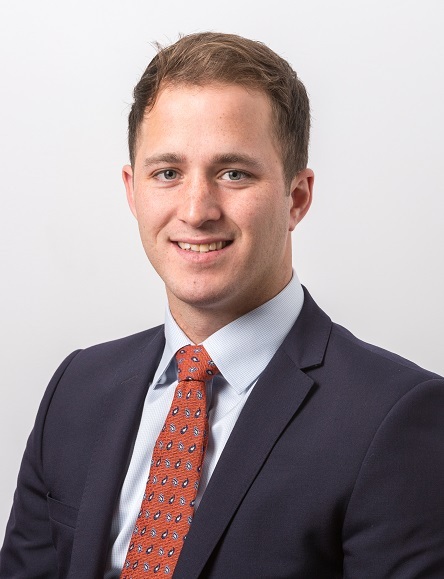 Anthony joined Wates Developments in 2018 with considerable multi-sectoral experience in the planning and strategic land business. Anthony previously worked for a housebuilder company where he sourced and project managed their strategic land portfolio. Previously, he worked as a strategic land and planning consultant to a wide-ranging client base at a nationwide property consultants.